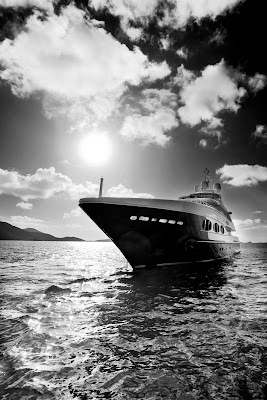 Recently the newly launched Heesen 47M arrived in St.Thomas for a photoshoot. After a day of heavy rain the front moved E into the Atlantic and we had clear spectacular skies for the aerial session. Adam from The Bank shot HD video while I shot stills. 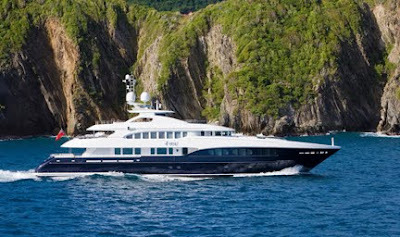 Heesen Yachts in Holland will create ads from the material.